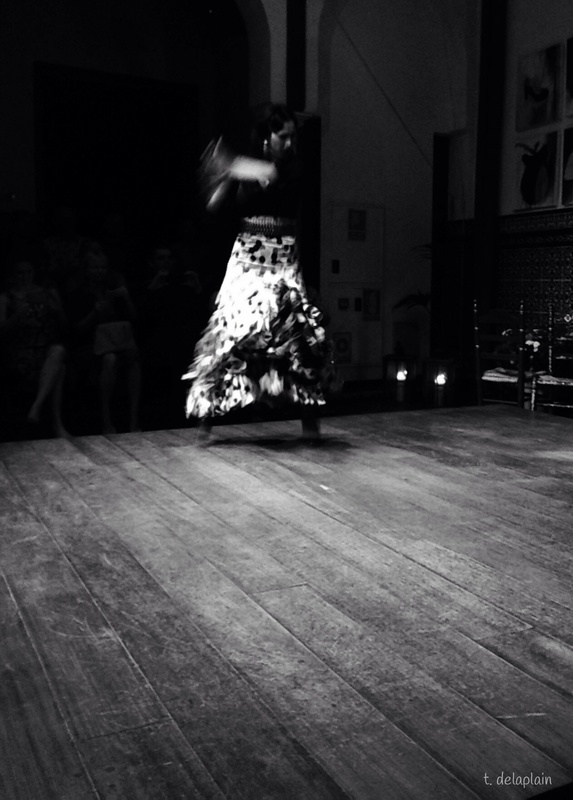 The Passion of Flamenco, It Holds You Fast – What's for dinner, Doc? Fabulous!!! 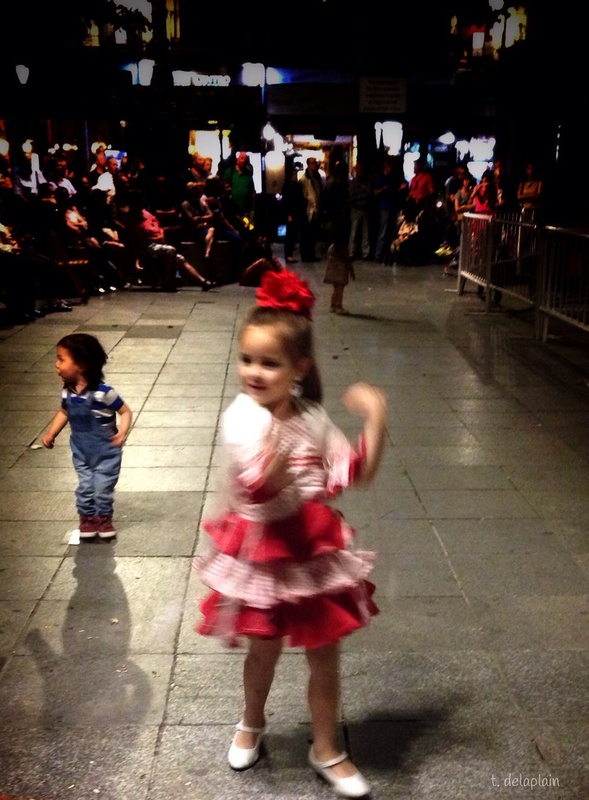 My sister in law is Spanish, hence my niece was bought her first flamenco dress as a toddler – absolutely gorgeous! 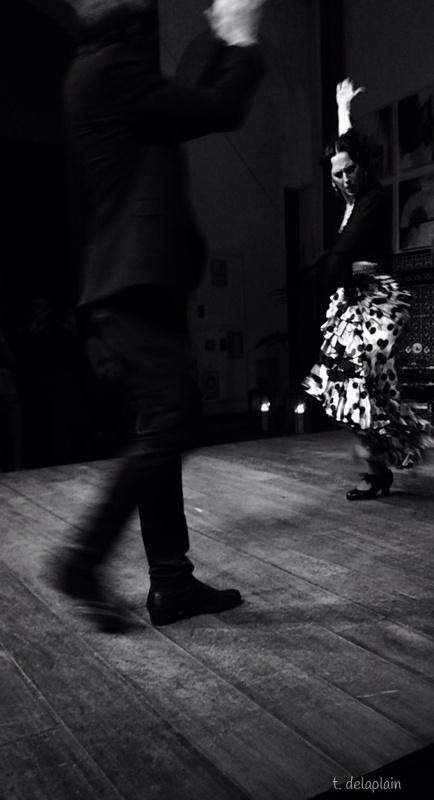 The little girl was in Granada, Spain at an outdoor local flamenco event. 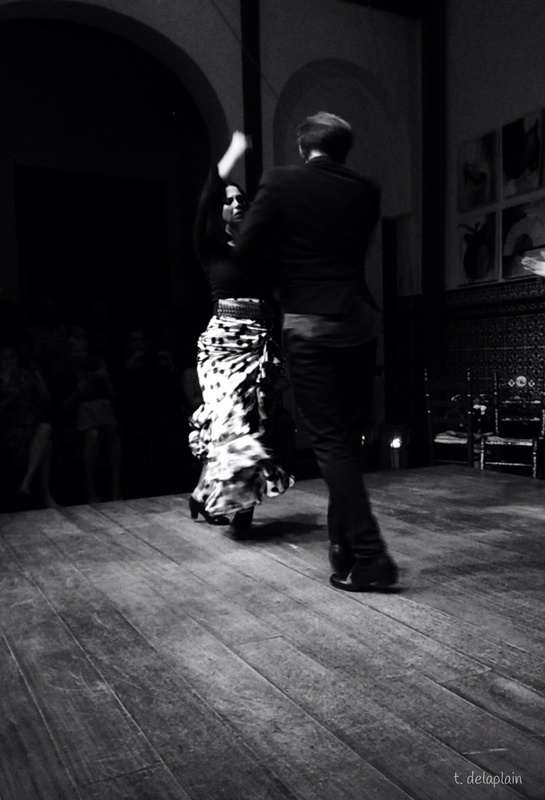 The dancers were in Sevilla where I spent 6 weeks this year. I’m cooking and creating again so stay tuned. Thanks Elaine.